"Legacy: An Anthology" Blog Tour Schedule! Tomorrow is the official release of Legacy: An Anthology, a short story collection featuring award-winning and best-selling authors such as Kristopher Jansma and Regina Calcaterra just to name two! To celebrate the launch, join us for a month-long tour on these great book blogs! And more exciting news... Author proceeds from anthology sales will be donated to PAWS for Reading, a program that allows children to read aloud to a therapy dog (or cat, or bunny!) in order to improve reading and communication skills. Thanks for reading and for supporting the cause! 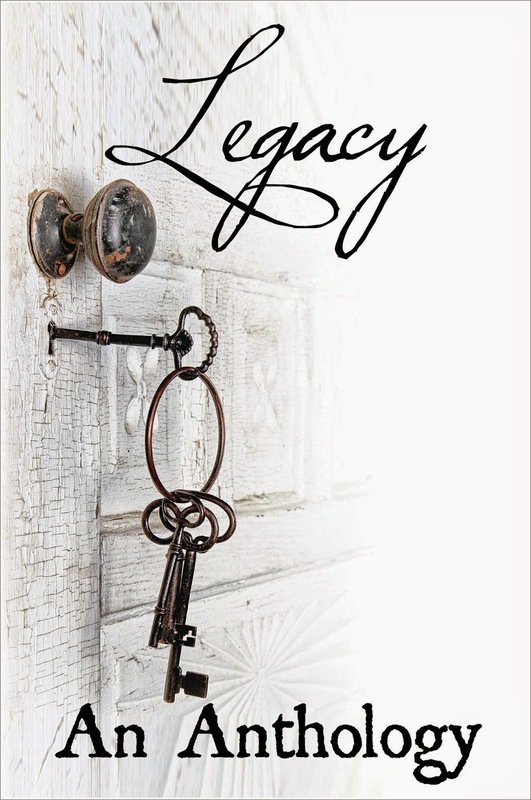 Legacy, An Anthology... Book Launch & Interview! A Taste of April in Paris for 99 Cents! VMP at the Paris Book Fair!